Managing staff members can be challenging for a pet sitting or dog walking business. They have different schedules, need access to important information and send regular messages to your clients. 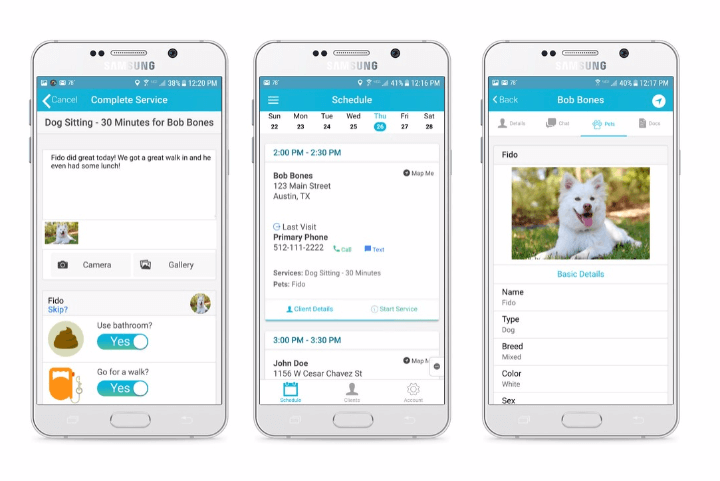 Time To Pet gives your staff members the tools they need to provide great care to your clients and gives you the tools you need to effectively and efficiently manage your team. Your staff spend the majority of their day in the field completing visits. While in the field, they need an easy way to access their events and the relevant client and pet information. 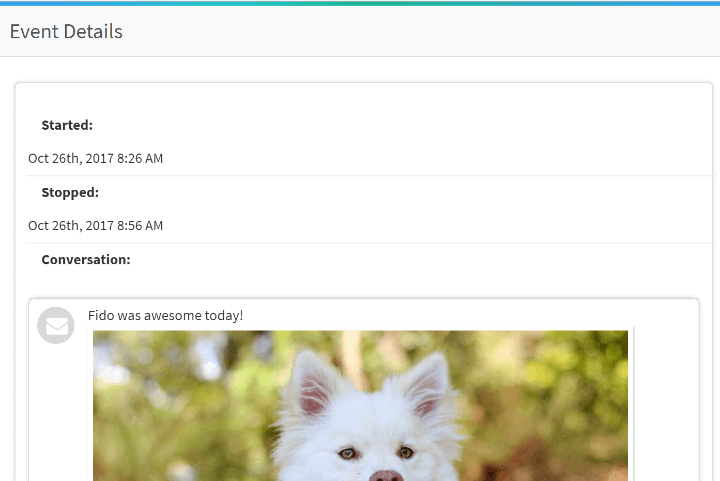 Enter the Time To Pet Staff App! Staff members can access all of their scheduled events, view all of the important information, complete events and send updates and pictures directly to your customer right from their smartphone! The Time To Pet App can be downloaded directly from the Apple App Store or from the Google Play Store. Capturing GPS data helps you provide a more transparent service. This data can be collected when staff members check in/check out of a visit or can be collected for the entire event. 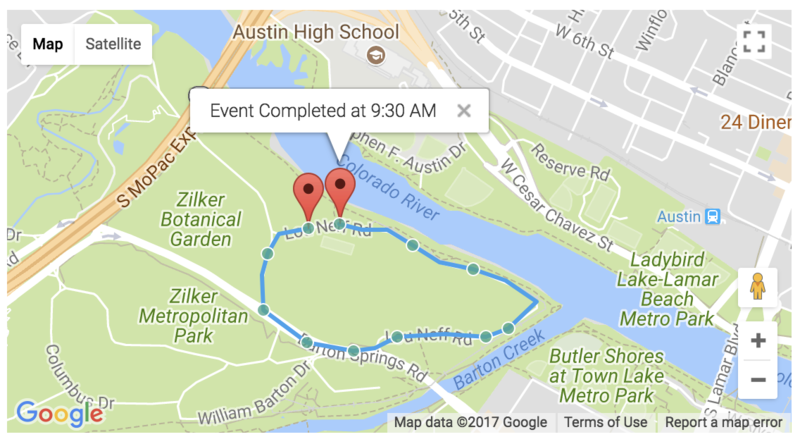 GPS data can also be optionally shared with your clients! In addition to capturing GPS data - Time To Pet also allows you to capture time stamps when staff members check in/check out of each visit. Staff members also have access to a timer showing them exactly how much time they have left for each visit. Time data can also be optionally shared with your customers. Each and every staff member can be assigned one of four roles in Time To Pet. 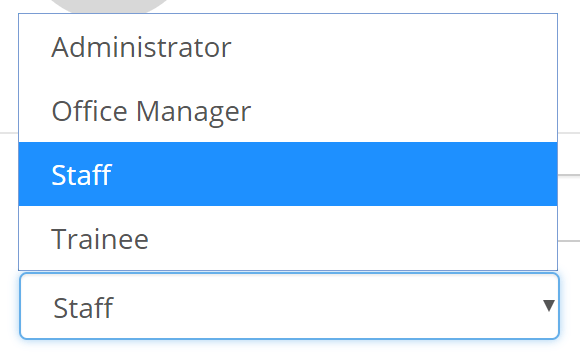 An admin can manage the entire system, office managers can have their permissions be customized, regular staff members tend to be in the field completing events and a trainee is best for someone brand new to your company. Paying your staff is simple in Time To Pet! 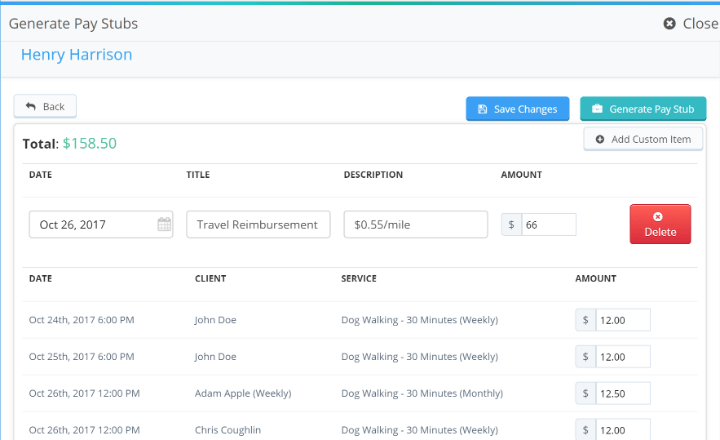 Each service includes a default staff rate and pay stubs (or user invoices) can be generated based on a date range. Each pay stub includes all visits completed by the staff during the date range, the amount paid for each visit and the grand total. 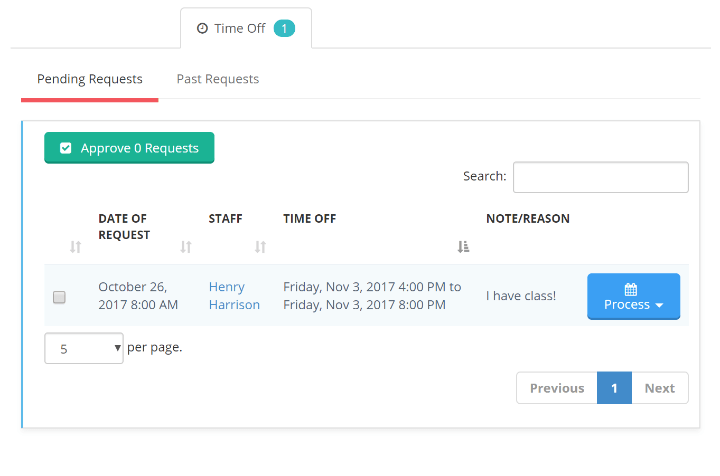 Staff members can submit time off requests or you can schedule time off for them! You will be notified of any time off conflict and visits can be quickly reassigned to a new staff member. Staff can also set up recurring time if they have school or another job. Need an easy place to store all of your staff paperwork? You can scan these documents in and save them directly to your staff profile. 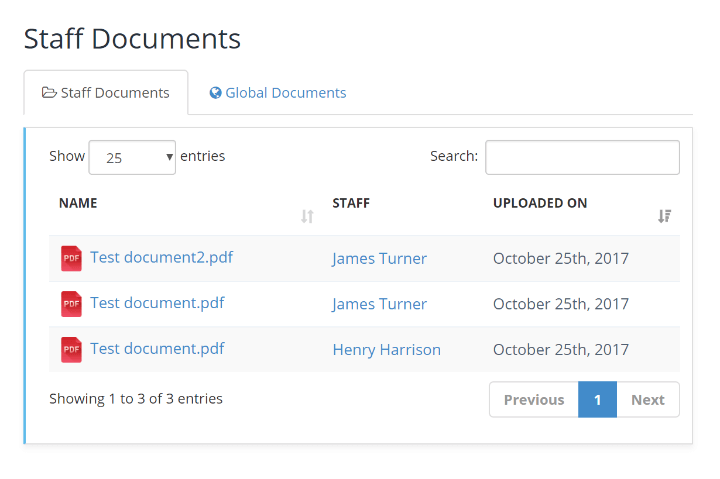 Company wide documents can be saved to each and every staff member’s profile as well.